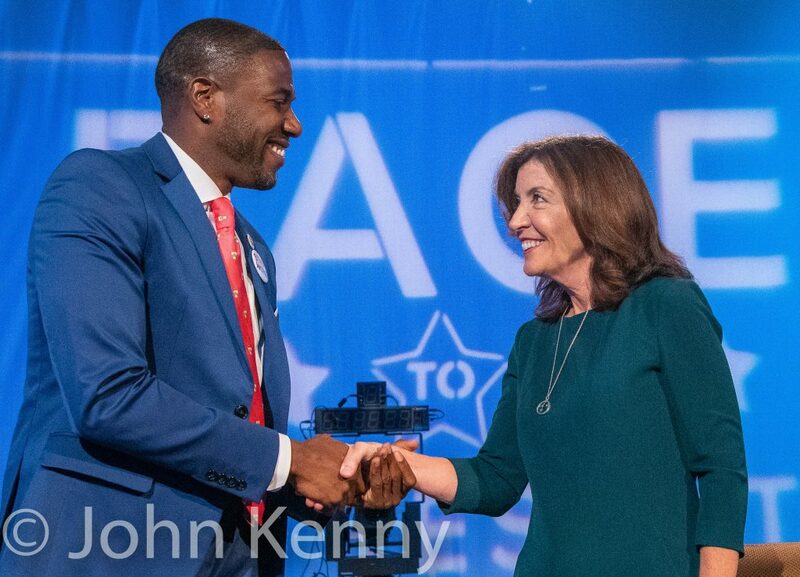 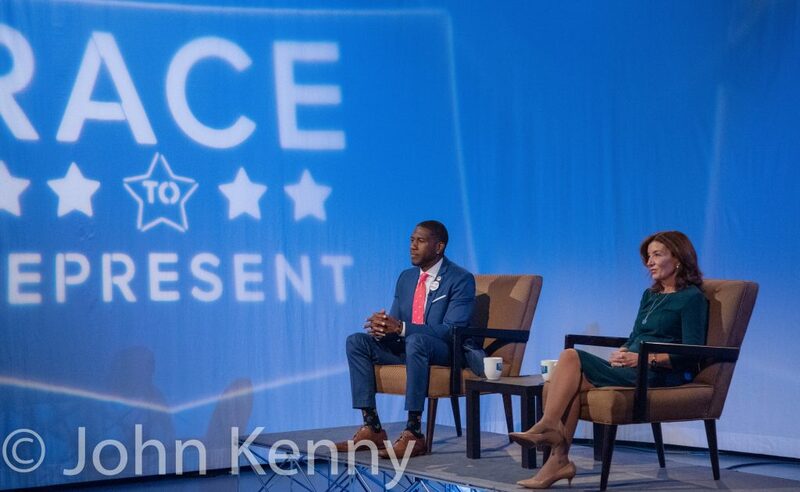 Democratic candidates for lieutenant governor Kathy Hochul and Jumaane Williams met for their only debate Wednesday. 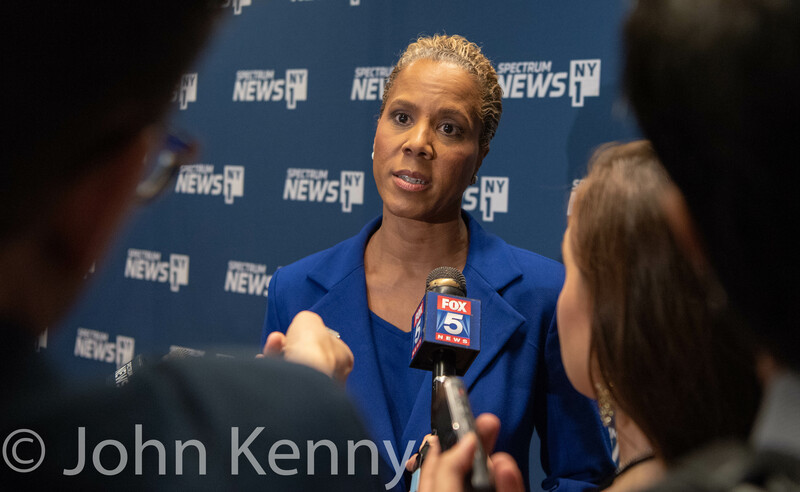 Moderated by Gotham Gazette executive editor Ben Max and hosted by the Manhattan Neighborhood Network in its midtown studios as part of its Race to Represent initiative, the debate was a brief 30 minutes. 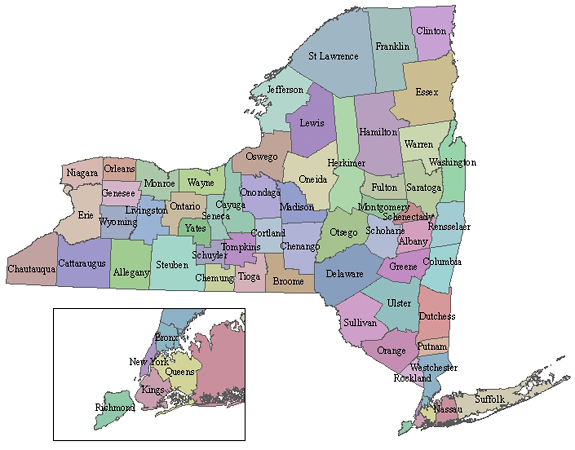 Although each party’s candidates for governor and lieutenant governor run as a ticket in the general election there are separate primaries for the two offices. 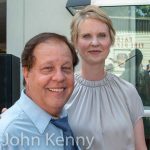 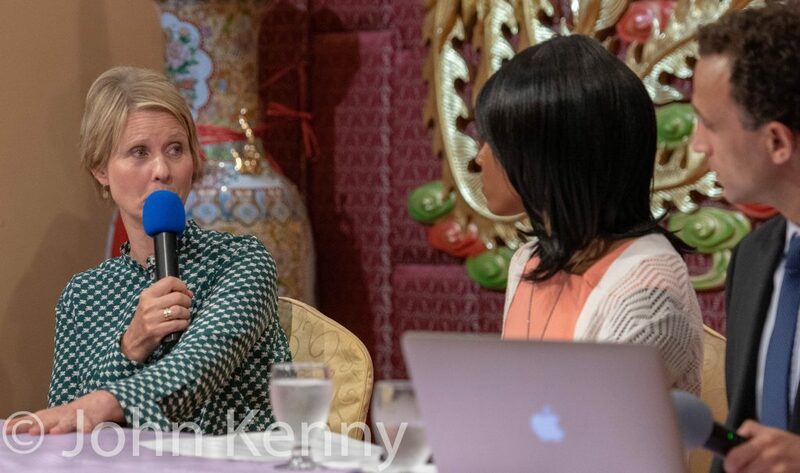 Democratic gubernatorial candidate Cynthia Nixon attended a Democratic gubernatorial candidate forum Tuesday night, getting the stage to herself as rival Andrew Cuomo did not attend. 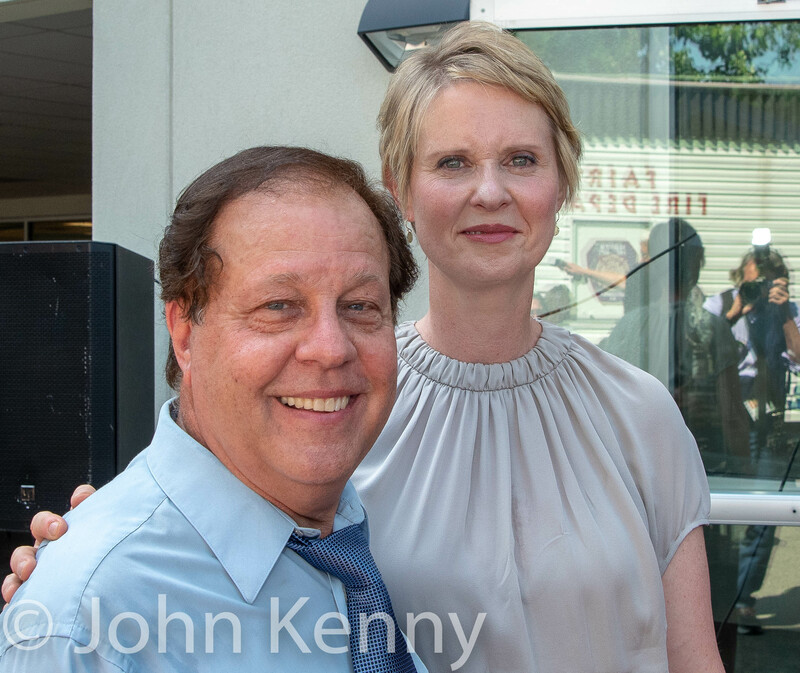 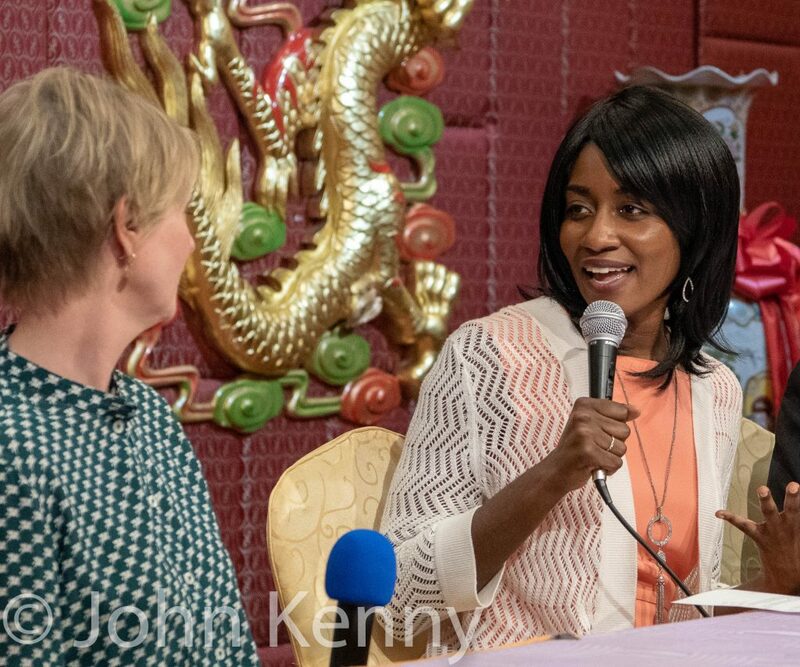 Held in Sunset Park and moderated by Gotham Gazette executive editor Ben Max and Politico reporter Madina Toure, the forum was an hour-long discussion on a wide mix of policy issues and political prospects as Nixon heads toward primary day well behind in public polling. 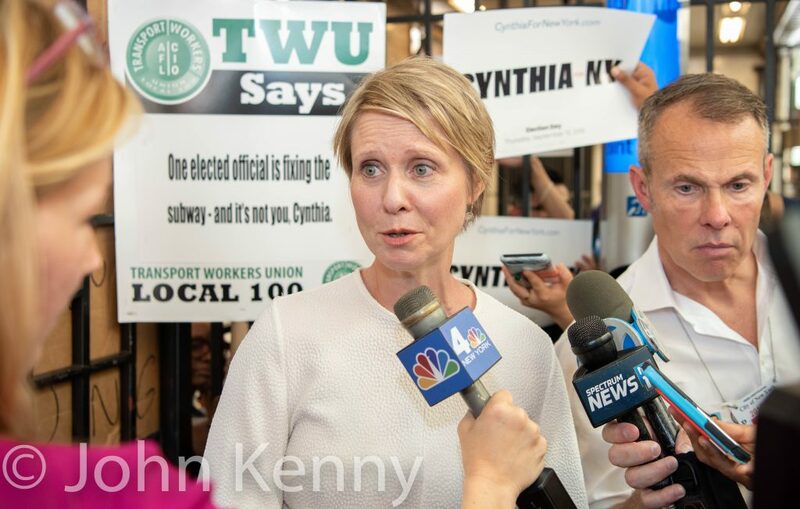 Gubernatorial candidate Cynthia Nixon continued her campaign focus on the subway, visiting the Upper West Side’s 72nd Street station for a brief press conference and some voter contact Tuesday. 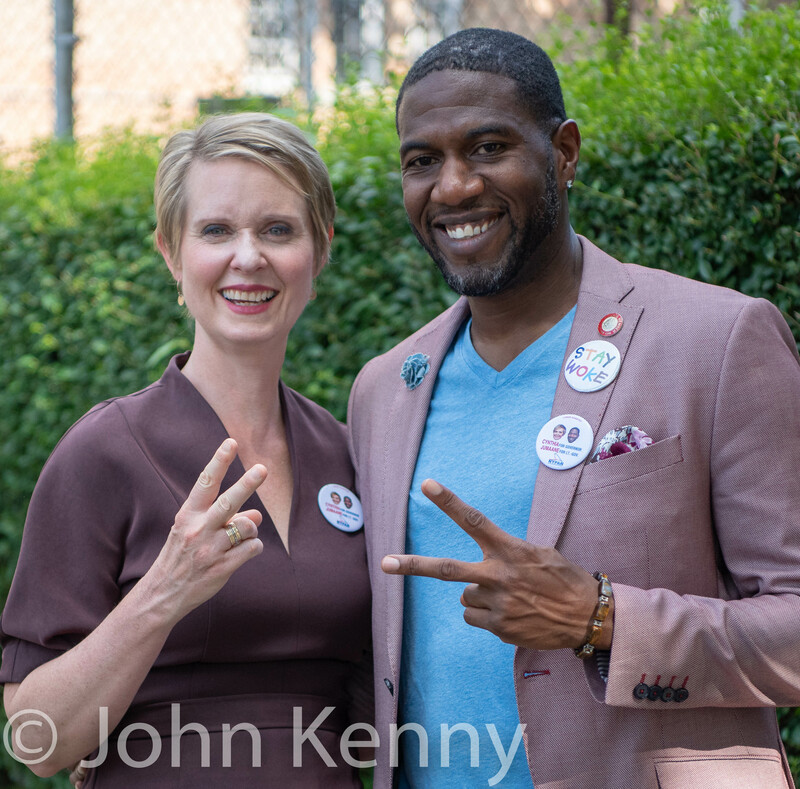 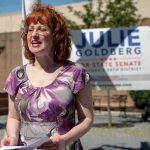 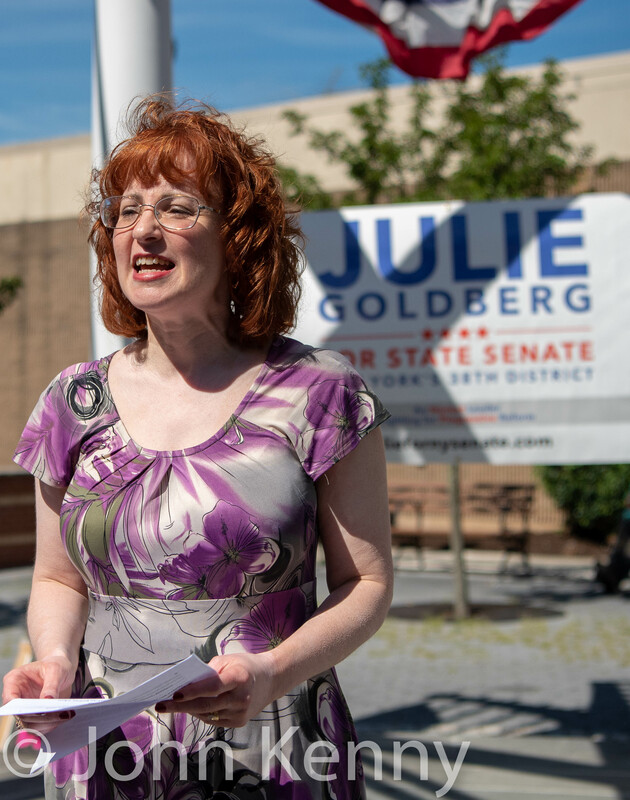 Cynthia Nixon and Jumaane Williams endorsed each other Sunday, establishing an alliance that many voters assumed existed between the two candidates opposing the incumbent governor and lieutenant governor in the Democratic primary. 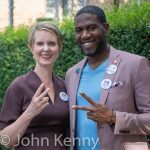 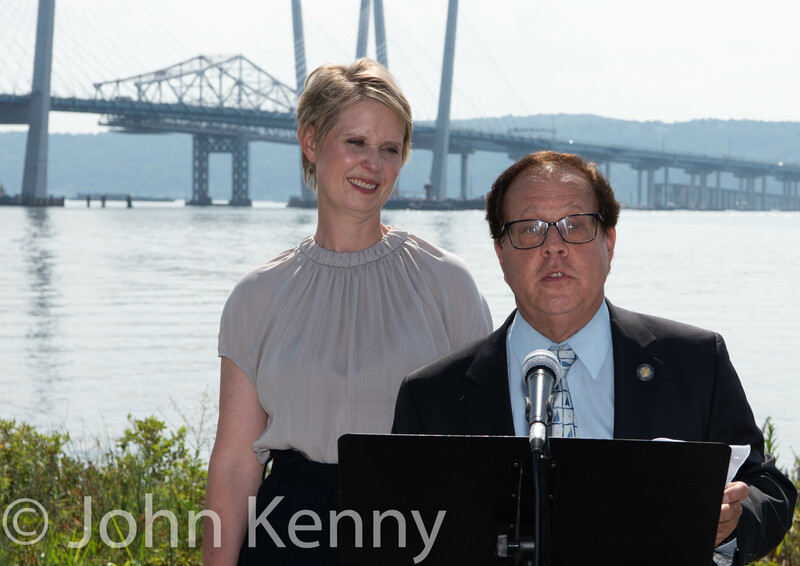 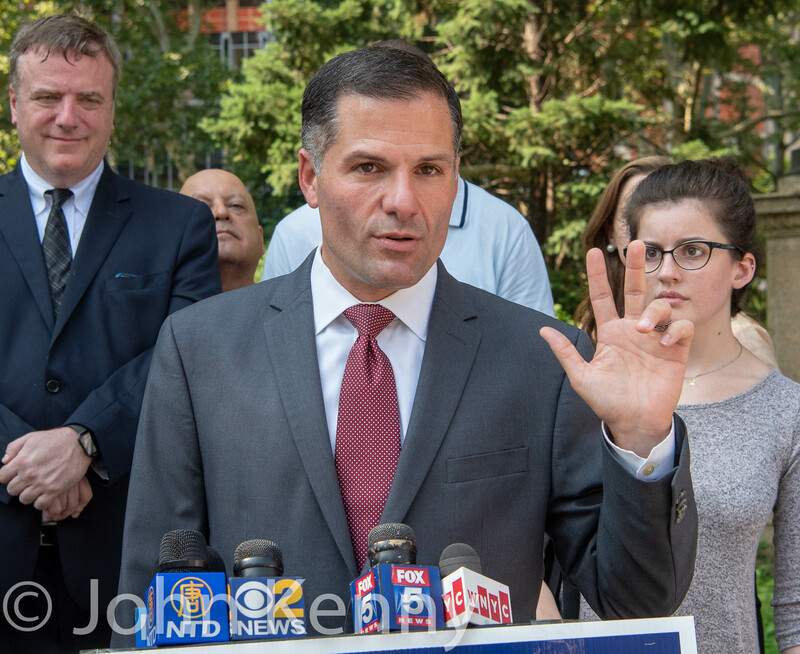 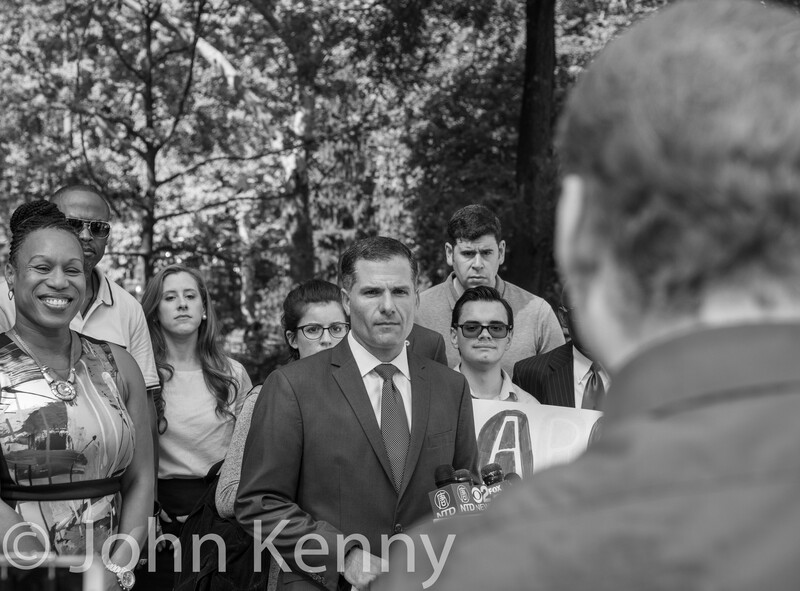 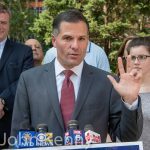 Speaking at a press conference on the edge of Prospect Park, Nixon and Williams were endorsed by the New York City chapter of the Democratic Socialists of America before they endorsed each other. 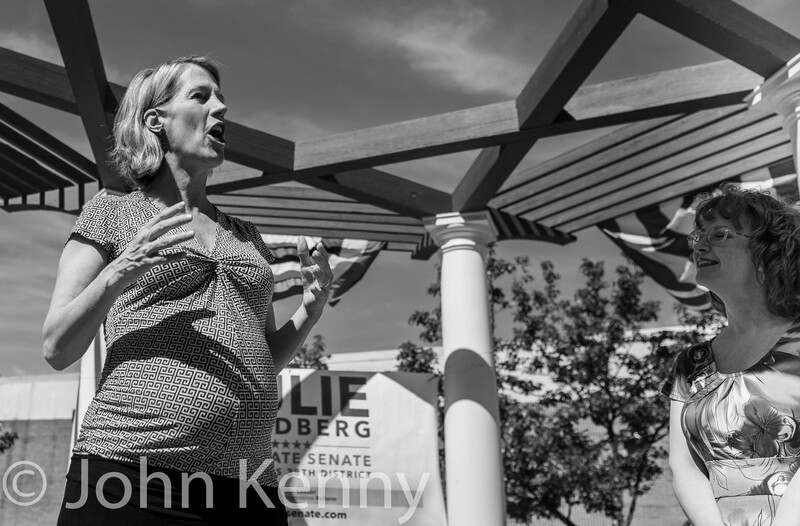 Following the press conference the two candidates spent considerable time greeting attendees and passersby. 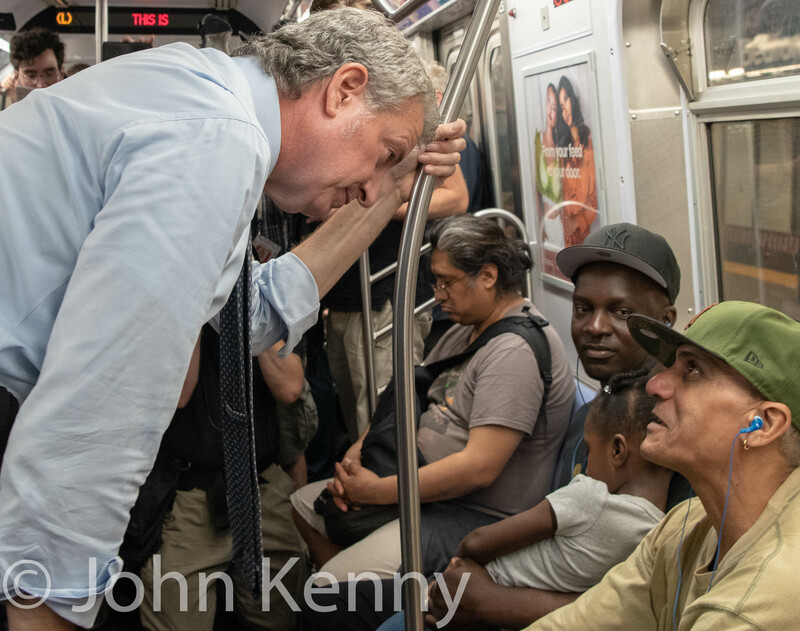 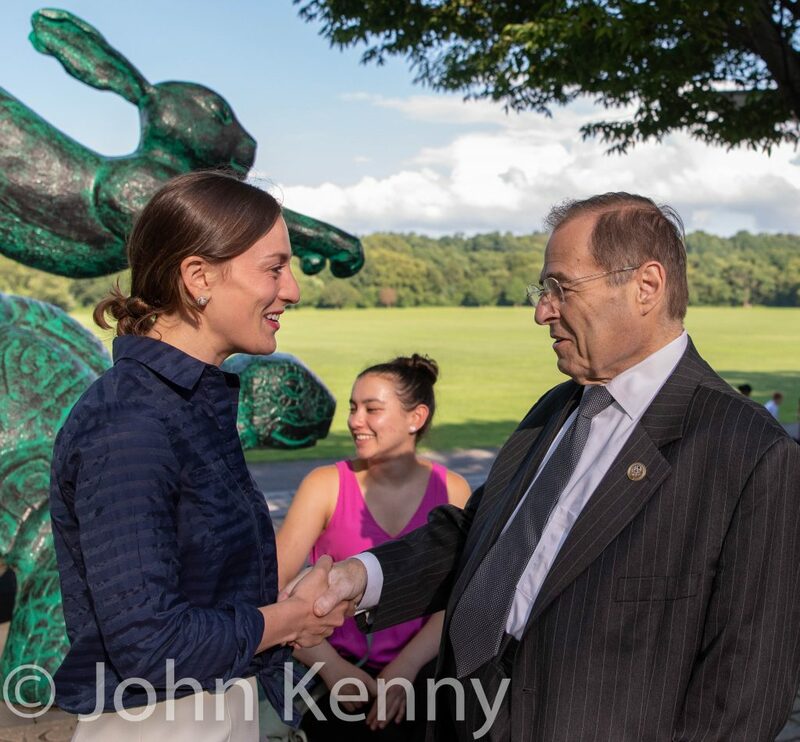 They briefly walked into Prospect Park but quickly changed course, having already spent their allotted park time greeting people those attendees and passersby, and instead headed out to knock on doors on surrounding blocks.